Selected photographic art works by André Werner. 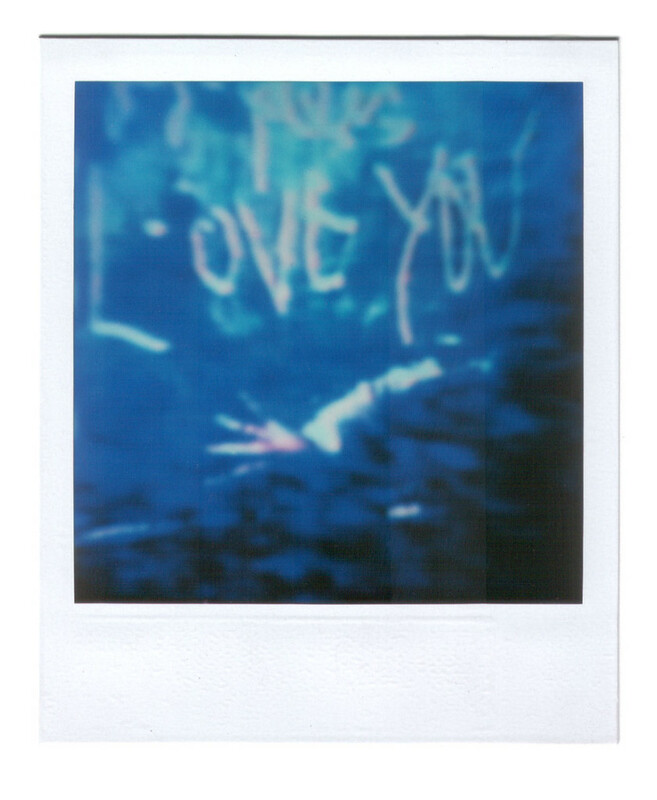 Polaroids and installation based images. 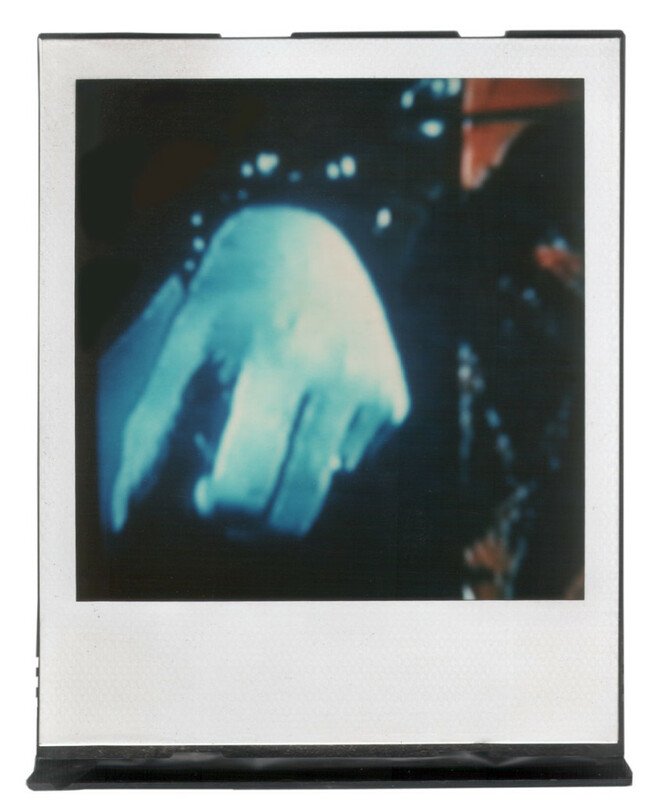 André Werner, untitled (hand cuffed), polaroid SX 70, 1986, 8,8 cm × 10,7 cm | 3,5″ x 4,2″ (image 7,9 cm × 7,9 cm | 3,1″ x 3,1″) mounted on SX70 polaroid cartridge.